Combining modern aesthetics and design simplicity, Solo stools provide an effortless seating option. Available in both counter and regular table height, Solo can be used in multiple scenarios from informal meeting areas, in-office buzz areas, bars, lunch rooms to breakout zones. Gently tapered legs ensure stability while a full polypropylene construction makes Solo an easy to clean & visually appealing seating solution. 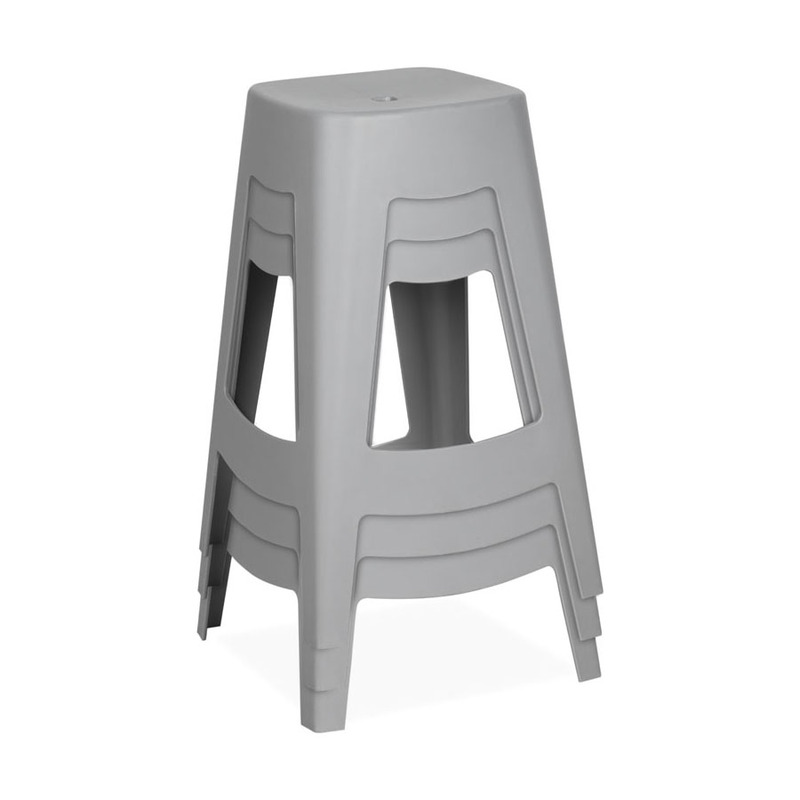 Solo stools are lightweight, stackable and easily packed away when not in use. 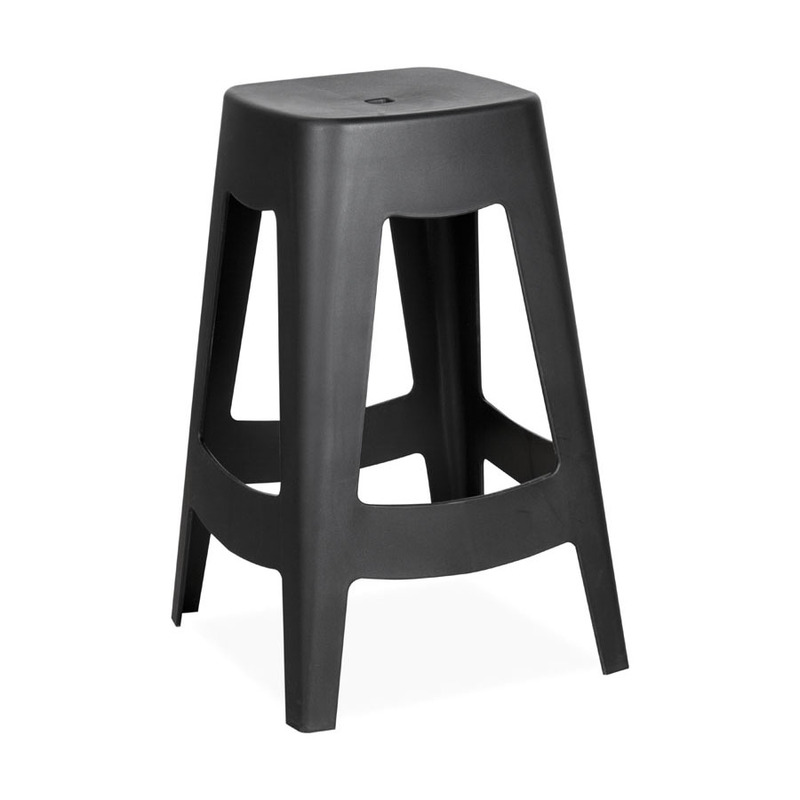 Choose your Solo stool in a white, grey or black finish. Come in and try Solo in our South Melbourne showroom or buy it online today.